Not all natural medicines are created equal – that's why Flordis believes it's important to consider the specific herbal extract, not just herb names, when choosing a natural medicine. The Australian complementary medicines industry is worth an estimated $3.5 billion – and it’s expected to grow to $4.6 billion in the next two years. Consumers now have more choice than ever when it comes to natural medicines and herbal products. It’s important to be aware that not all natural medicines are created equal. There can be significant variation in natural medicines depending on how they are produced. With so many products to choose from, it can be difficult to understand just how these products differ particularly since many products use ingredients sourced from the same plant or herb. However, there are a few things you should take into consideration to help you choose the most suitable natural medicine. That’s where understanding herbal extracts plays a crucial role. What is a standardised extract? Extraction is the process of drawing out the particular compounds in a plant or herb that are believed to be responsible for the medicinal properties. And that extraction process can be complicated. While this complexity is what can be behind the benefits of natural medicines, it can make consistency more difficult. A standardised extract can help reduce this product variability. 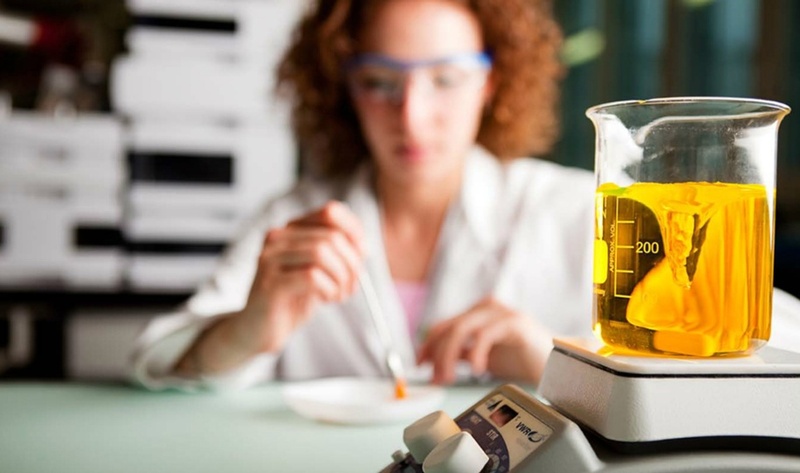 Standardisation means that specified compounds (or ‘markers’) of an herbal ingredient are measured to a specified concentration or amount and the same rigorous manufacturing process and specification is adhered to for every single batch. The manufacturing process is tightly controlled because it can affect the specification or profile of the ingredient. 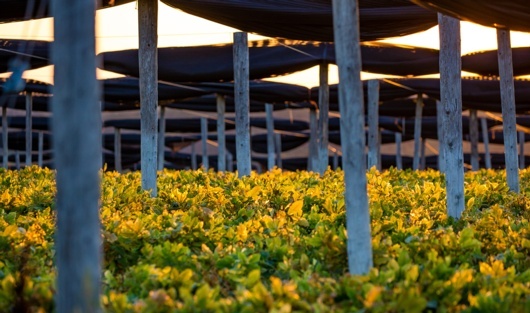 When dealing with specific extracts, like those found in Flordis products, this control would also encompass everything from where the plant is grown and harvested to the storage and manufacture of the product. And it’s these specific standardised extracts that can be used in clinical trials to help ensure that the product’s effect on a particular therapeutic benefit can be consistently expected to be delivered each time. The extraction process can greatly impact the reliability of a natural medicine. So products containing ingredients from the same herb or plant won’t necessarily have the same consistent profile of compounds and therefore may not have the same effect. It’s also important to choose products that contain the same specific standardised extracts used in clinical trials, so you can be more confident that the product you buy can deliver the same reliable health outcomes. Although this concept may surprise you, it’s something you probably encounter quite frequently, even on a daily basis, particularly when it comes to choosing a drink. Are all cups of coffee the same? Does it matter where the coffee beans were grown, when it was grinded, and how it was brewed? How about wine? Does it matter what kind of grape you use, where it’s grown, how it’s cultivated, processed, and stored? Or course it does. It’s those specific methods that separate the fine wines from the cask wines. So while there are many natural products on the market labelled as containing St. John’s Wort or Black Cohosh for example, you should check whether they contain the specific extract that was used in clinical trials. It is those products that can back their claims with the clinical evidence that has been demonstrated by the specific extract – like Flordis products. How do I know if an extract is specific and high quality? When you’re choosing a natural medicine product, you should consider whether it has a specific extract or whether that specific extract has been tested in studies, but that isn’t always easy. Different standardisation processes can also be used to extract the beneficial medicinal compounds from plants and herbs. Furthermore, it’s not always obvious whether the ingredient in a particular natural product is the specific extract used in clinical trials or if it is a generic version. Some products are clearly indicated on the label but others are less specific. So what do you do? You can choose products belonging to brands that have a long history in the natural medicine industry and are renowned for producing quality, scientifically-validated products. Also consider speaking to a health care professional who can help you to understand the differences between products. At Flordis, our plant extracts are manufactured using a standardised process we refer to as ‘the source to patient journey’. This is a rigorous scientific process that helps ensure quality and batch consistency every time to produce a specific finished product. Flordis medicines also contain the specific extracts that have been tested in clinical trials. So the medicine you find in Flordis products is the same medicine that has been used in clinical trials, which is one of the reasons you can feel confident about its effectiveness.